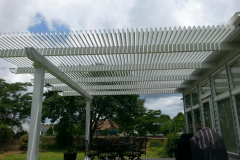 If you’re in the market for a louvered patio roof and you live in Nashville, Tennessee, or a nearby community, then look to TEMO. 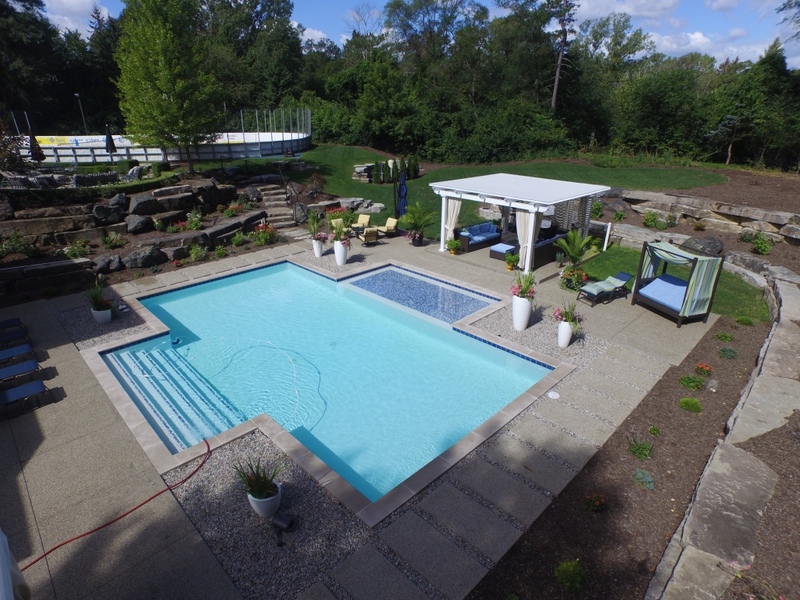 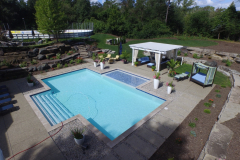 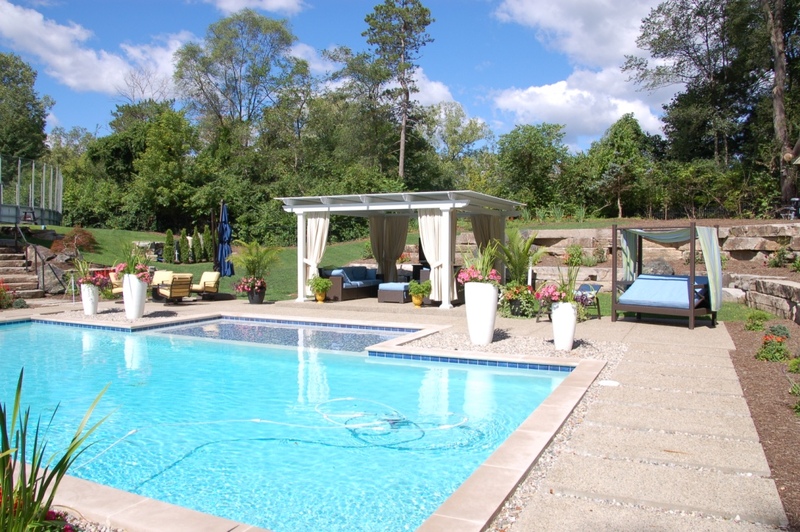 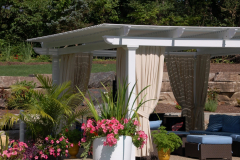 We are one of the leading manufacturers of premium outdoor living structures in the country. 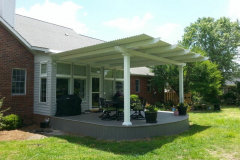 Since 1970, we have proudly supplied homeowners with attractive and expertly designed sunrooms, solid patio covers, pergolas, and more, and we’re thrilled to offer a structure that gives our customers control over how they enjoy their outdoor space. 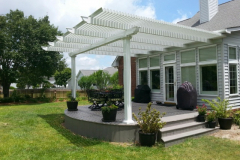 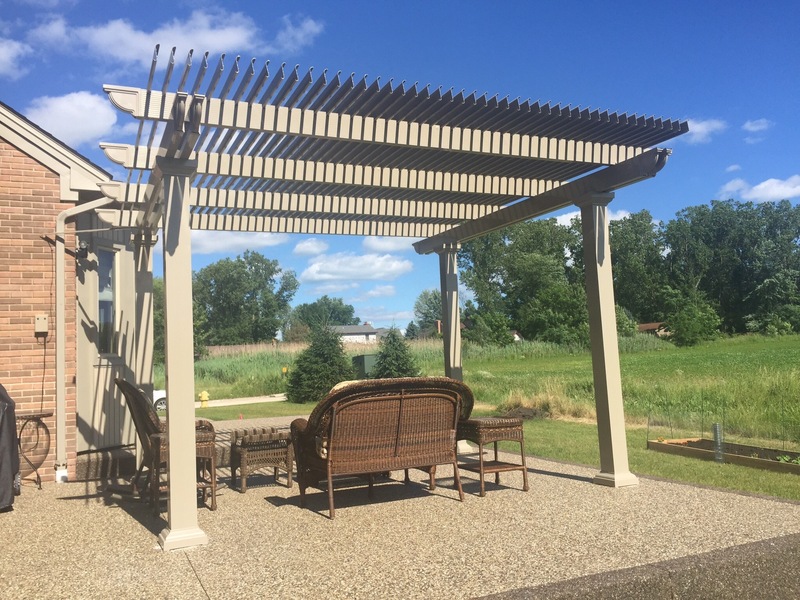 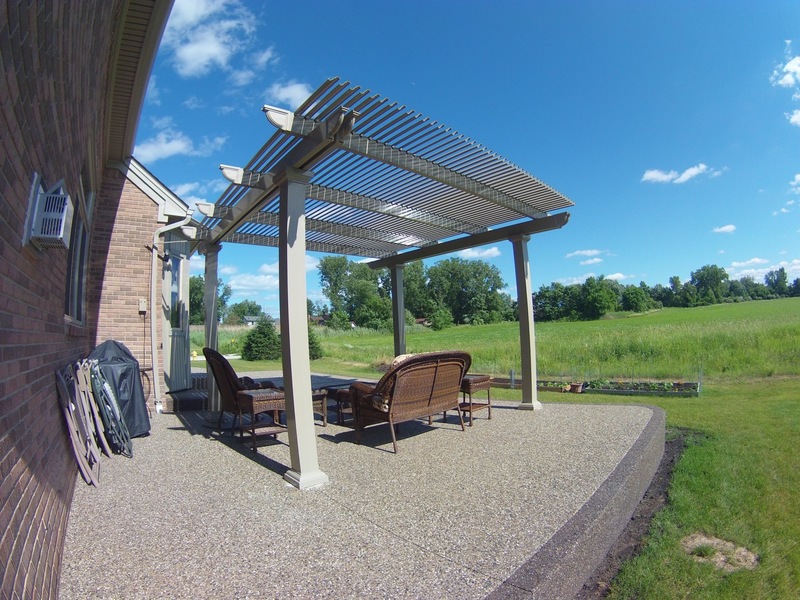 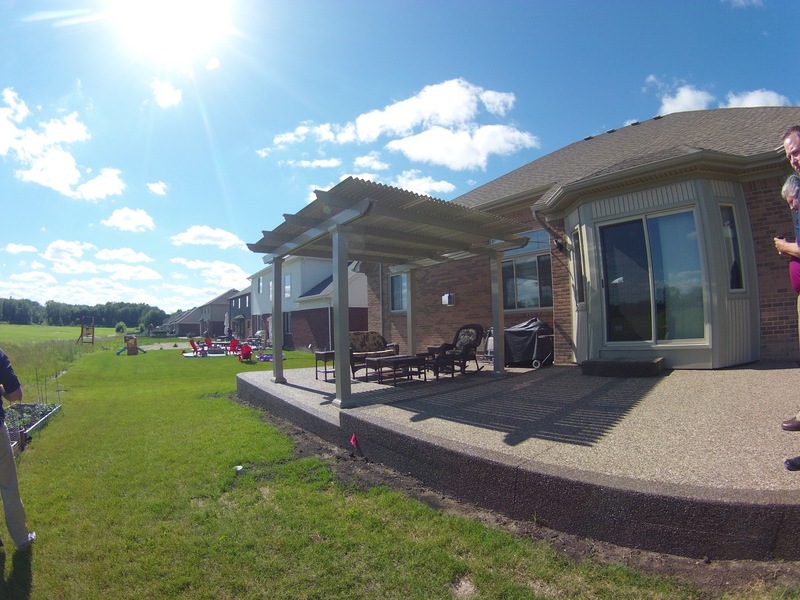 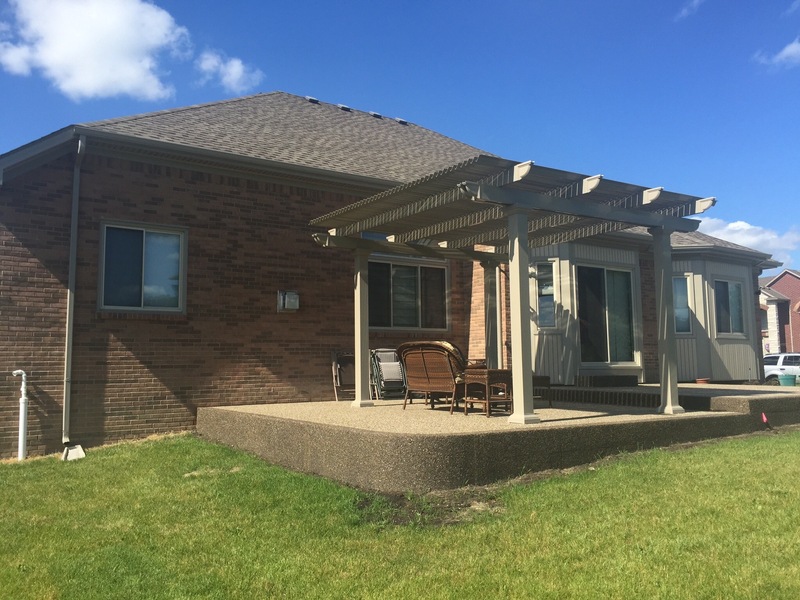 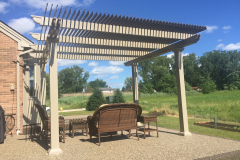 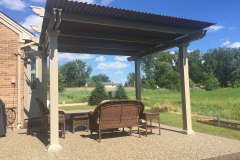 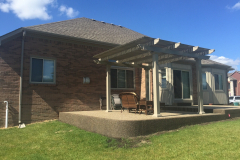 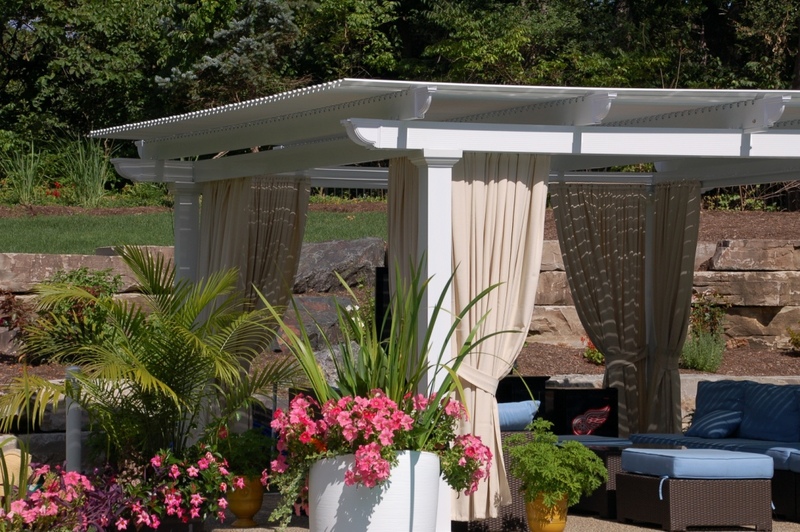 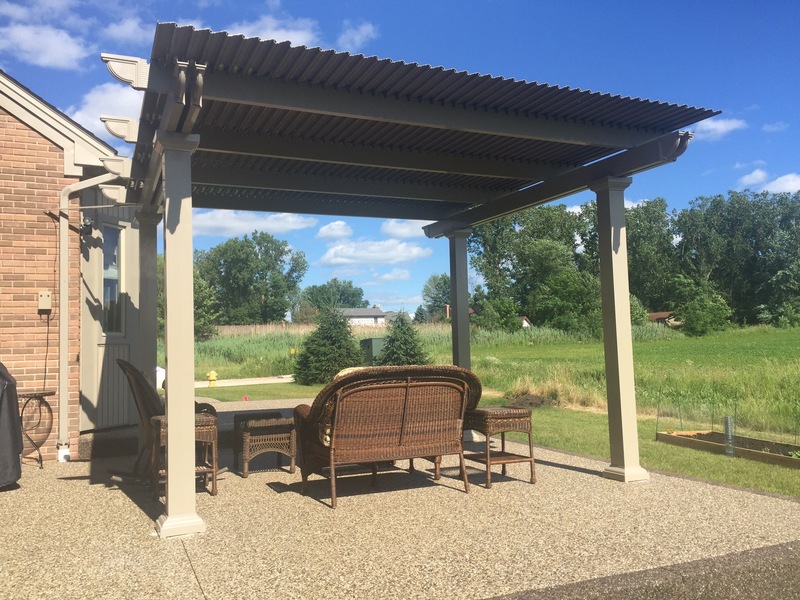 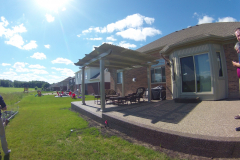 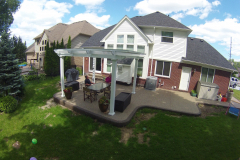 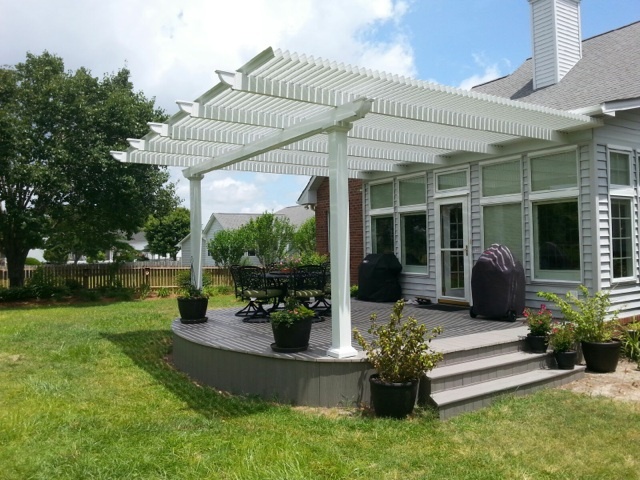 Operating as both a pergola and a traditional patio cover, this cutting edge patio system can be adjusted to provide a limited amount of shade or complete coverage. 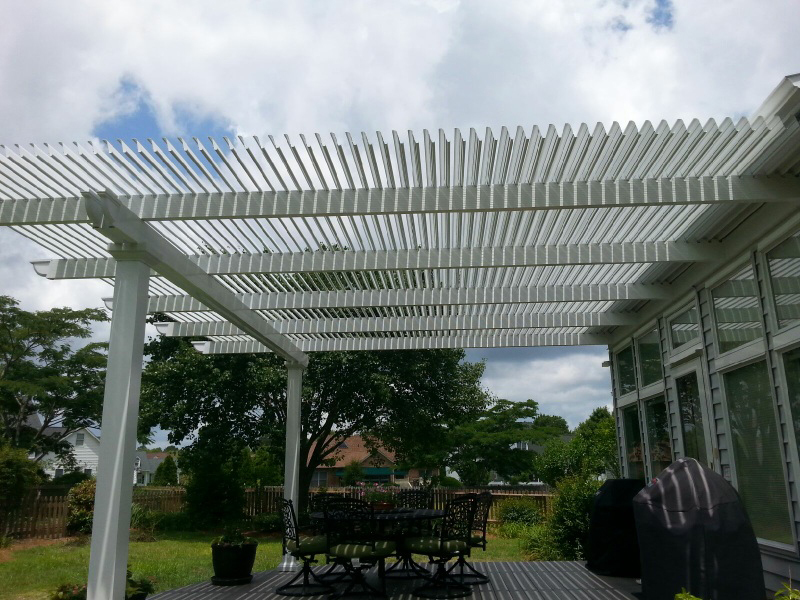 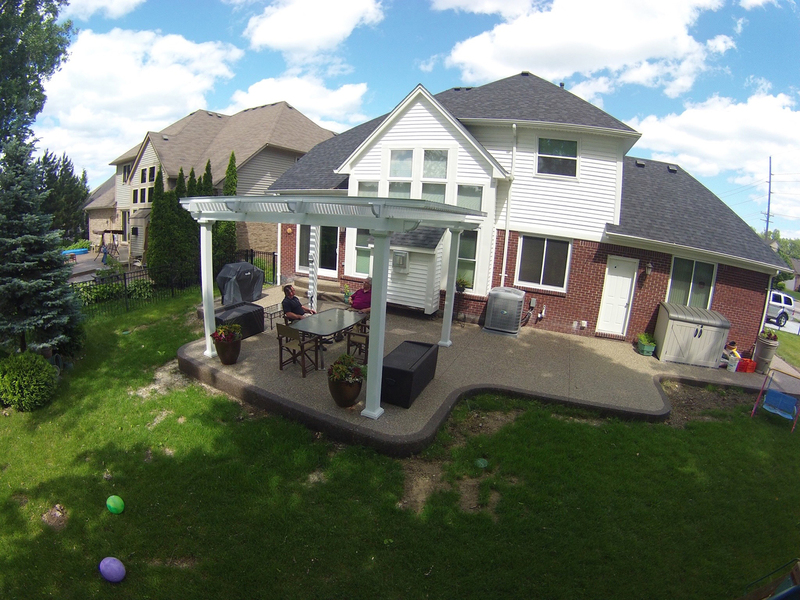 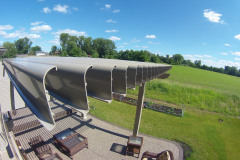 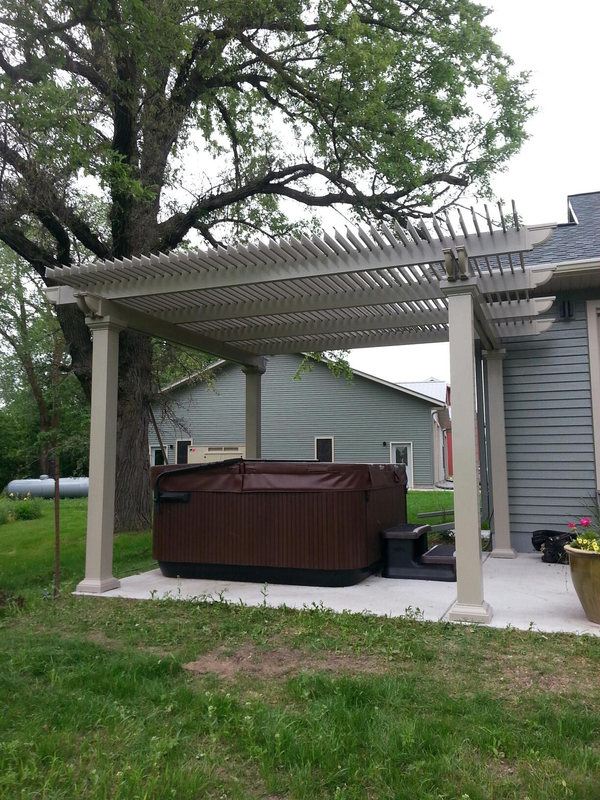 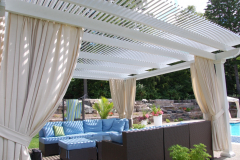 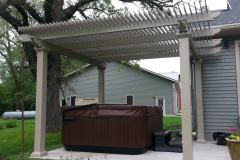 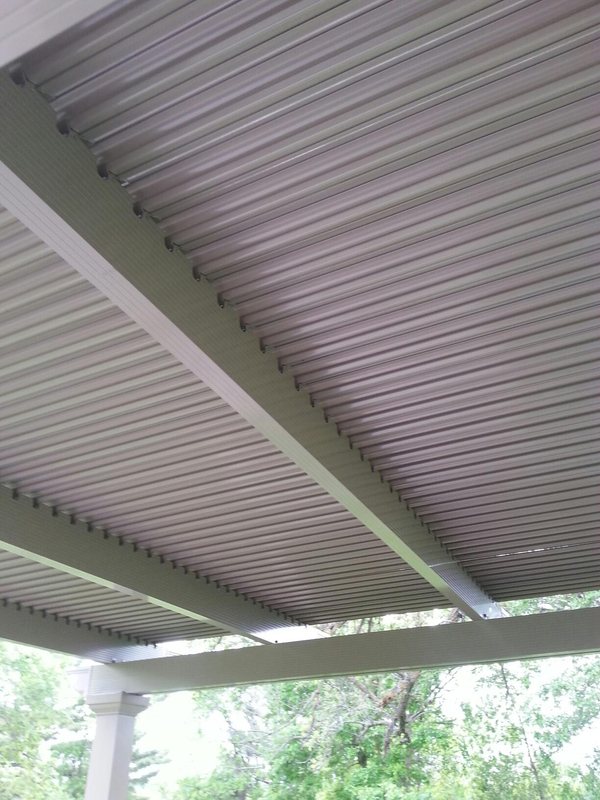 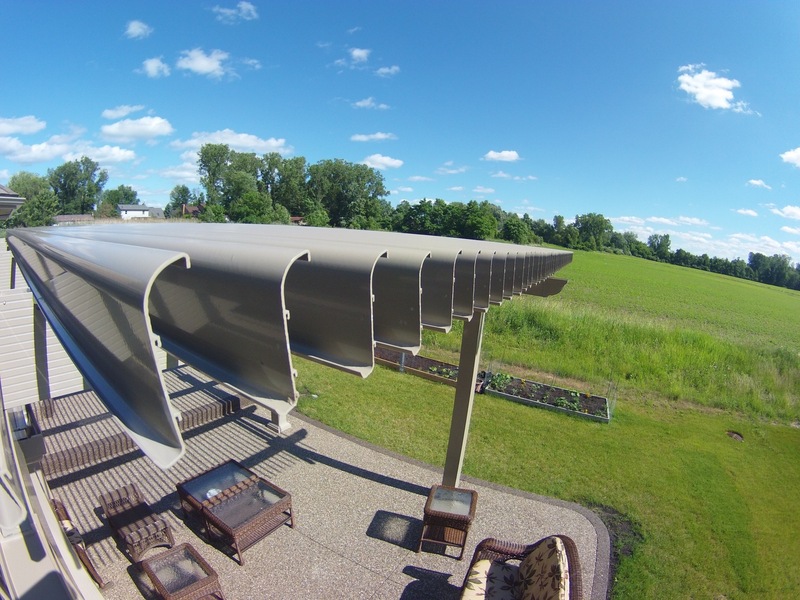 TEMO’s louvered patio roof operates as both a pergola and a traditional patio cover. 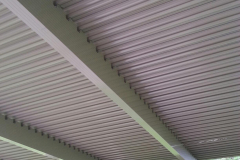 It is equipped with slow-motion actuator motors that open and close the roofing panels using a 500-lb push/pull force. 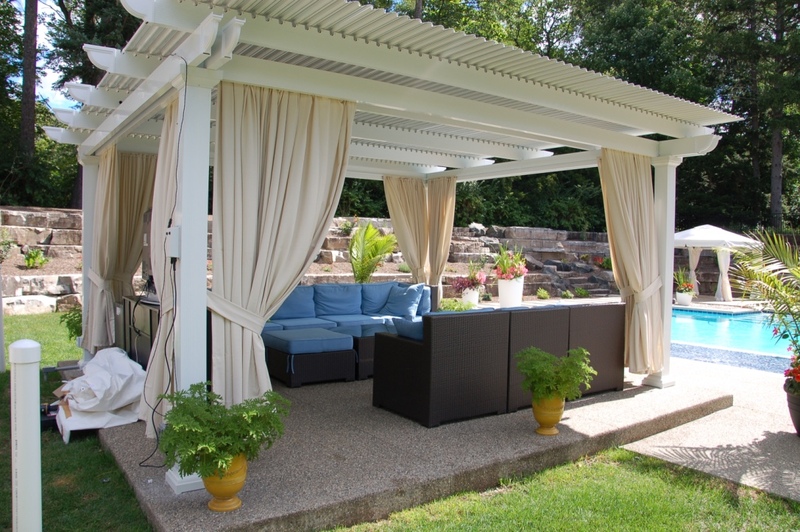 With the press of a button, you can open the panels to allow sunlight in, or close the panels for a fully shaded space. 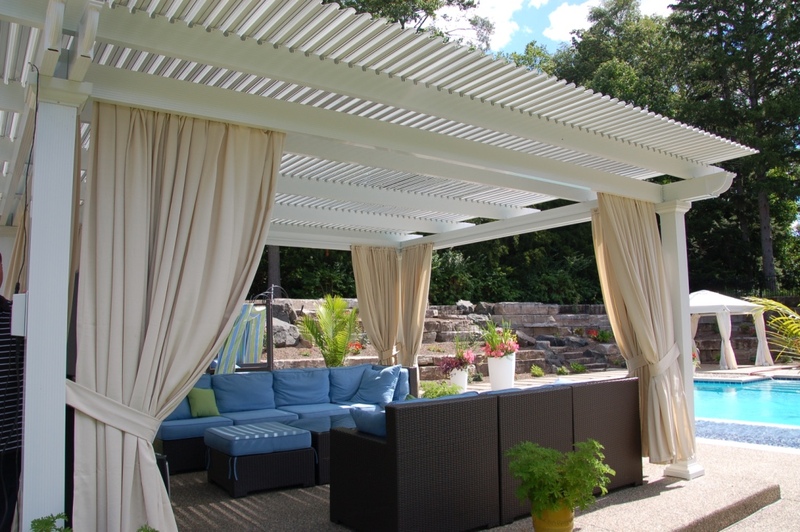 It can be installed over a pool deck, outdoor dining area, or other recreational space in your Nashville, TN, backyard. 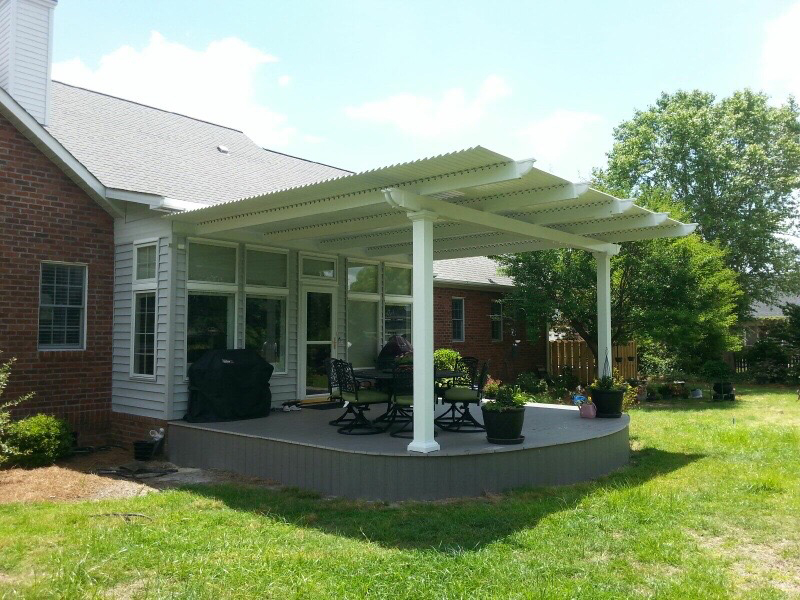 To have a louvered patio roof installed at your home in Nashville, TN, call TEMO today, and we’ll help you find a TEMO-certified authorized dealer in your area.